Commedia dell'Arte must be World Cultural Heritage! Veröffentlicht am 3. Februar 2011 von Commedia dell'Arte must be World Cultural Heritage! Alberto Fortuzzi, born in Naples, had completed his theatre training in Rome with Alessandro Fersen, in Paris with Jacques Lecoq and Carlo Boso, and then in Perugia with Dario Fo. Since then the Commedia dell´Arte is his beloved home. It has taken him to France, USA, Canada, Poland, Austria, Switzerland and naturally to Germany where he now lives with his familly. The most important theatrical experiences since 1987 were the Schauspielhaus Frankfurt a. M, where Alberto performed for three seasons Arlecchino in the ‚Servant of Two Masters‘ from C. Goldoni, the Schaubühne in Berlin and the Volksbühne Berlin. He later performened ‚Servant of Two Masters‘ for another two seasons at the Schauspielhaus Graz and directed pieces in Austria and Italy. From 1996 until 1999 he performed ‚Ruzzante‘ from Dario Fo throughout Germany. 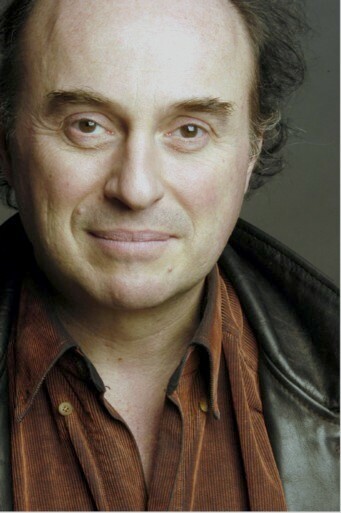 From 2001 until 2006 Alberto Fortuzzi is professor for scene studies and director of the department at the Highschool for Music ‚Hans Eisler‘ in Berlin. Here he directed ‚Il Matrimonio Segreto‘ from Amarossa, ‚Falstaff‘ from Giuseppe Verdi, `Adriane auf Naxos´ from Richard Strauss and ‚Don Giovanni‘ from Wolfgang Amadeus Mozart. In 2007 he directs ‚Impressario from Smyrna‘ from Carlo Goldoni at the Landestheater Innsbruck. 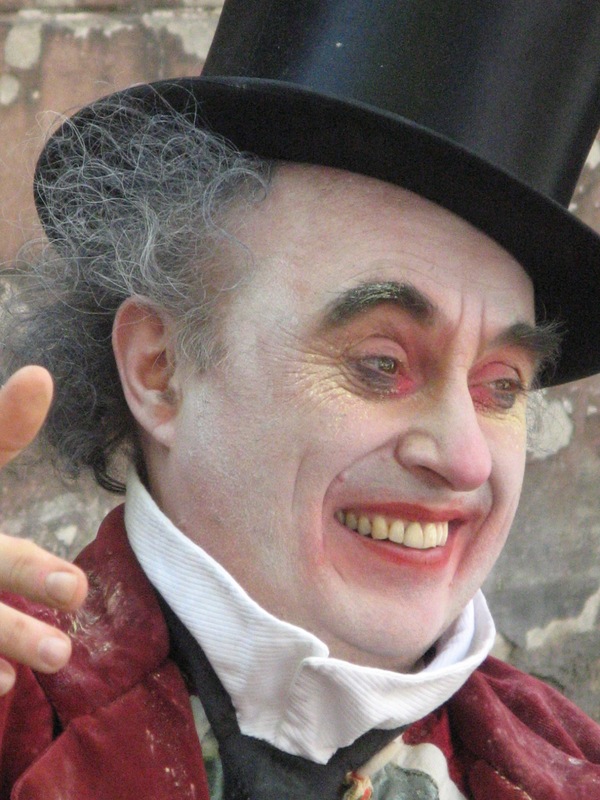 He appears again as actor, in 2008, with the Theater Rotwelsch with `Francesco, Gods Buffoon´ from Dario Fo. In 2009, he establishes the group ‚Lazzo Mortale‘ and directs and performs ‚George Dandin‘ from Moliere, a co-production with the Hexenkessel Hoftheater Berlin. Alberto writes and directs ‚The Island of the Chosen‘ in 2010, an adaptation from texts of Marivaux, for the Westbahn Theater in Innsbruck. In the summer of 2010 he directs ‚Casanova‘ from Lortzing, production being Oper Oder-Spree. In March 2011 he establishes with Matthew Burton the International School of Commedia dell’Arte Berlin. In summer of 2012, Alberto will direct a special and new version of the famous „Candide“ of Voltaire in Commedia dell’Arte style written by himself. Dieser Eintrag wurde veröffentlicht in Uncategorized von Commedia dell'Arte must be World Cultural Heritage!. Permanentlink.